SPUT’s bread and butter. 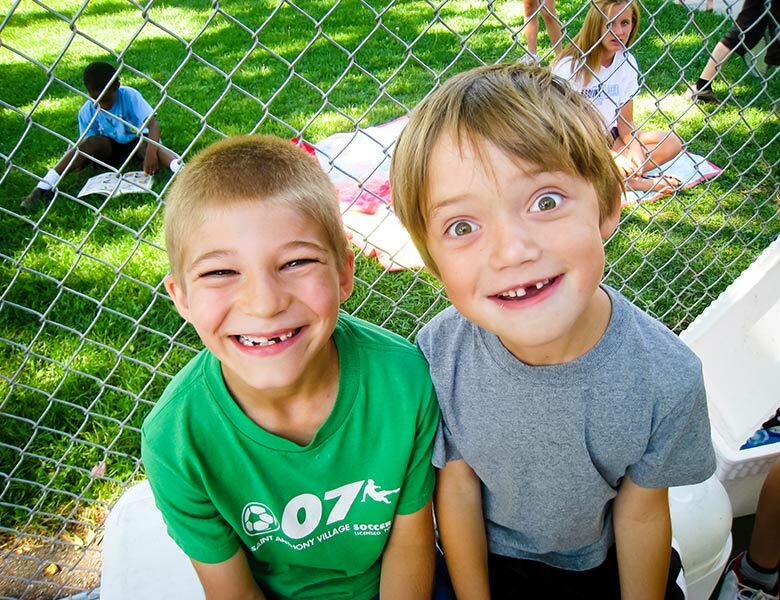 We know quality youth programming and offer it at all ages and ability levels. If you don’t see a fit for you at first glance, please contact us. We would love to help you find a way to plug in. Junior Lessons are offered at all ages and ability levels, from 5 to 18 and beginner to advanced. 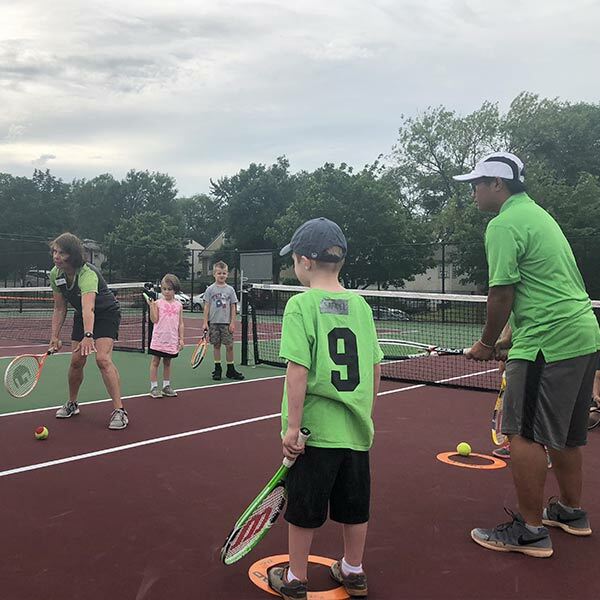 Our lessons use balls, racquets, nets, and court sizes that cater to participants of any background allowing kids to start from anywhere. We utilize the Play First, then Play Better philosophy to get youth engaged and having fun and then improving their skills. All our lessons incorporate our SPUT SPIRIT life skills focusing on: (S)ervice, (P)erseverance, (I)ntegrity, (R)esponsibility, (I)magination, and (T)eamwork. 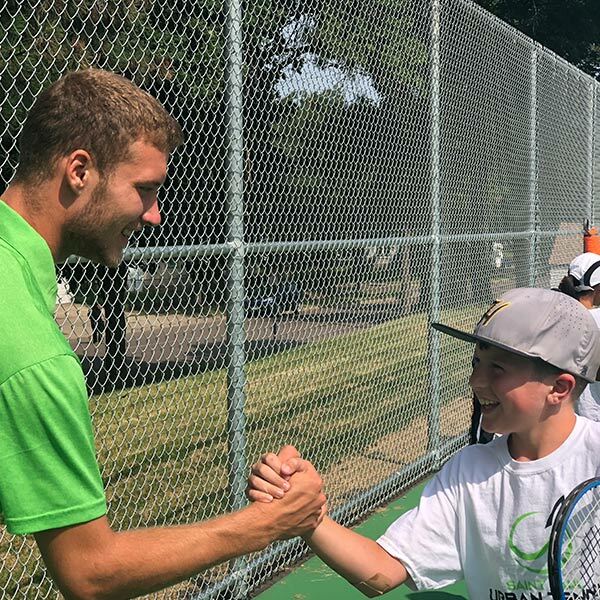 Whether you are looking for tournaments, hitting opportunities, or a chance to get to know tennis players around Saint Paul, you’ll find it here. 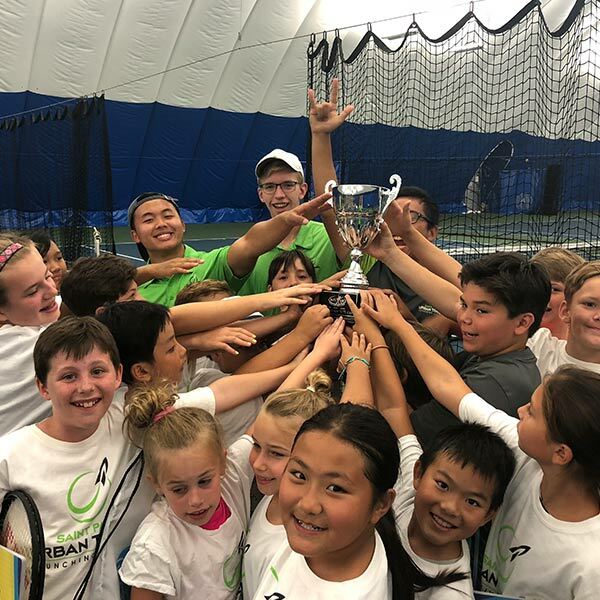 Saint Paul Urban Tennis’ annual All-City tournament brings together players from across Saint Paul and the surrounding metro to compete in a safe and friendly environment. Whether it is your first time competing or you’re a seasoned vet, this tournament is for you. Give your junior the chance to experience match play with helpful coaching. Join SPUT for play days for match play against other local juniors. Dust off your sneakers and kick the rust off your serve with this friendly competition opportunity. Originally a tournament to welcome back coaches, it has expanded to include any player who wants to have fun and get ready for summer. Junior Team Tennis is an exciting competition opportunity for young players. 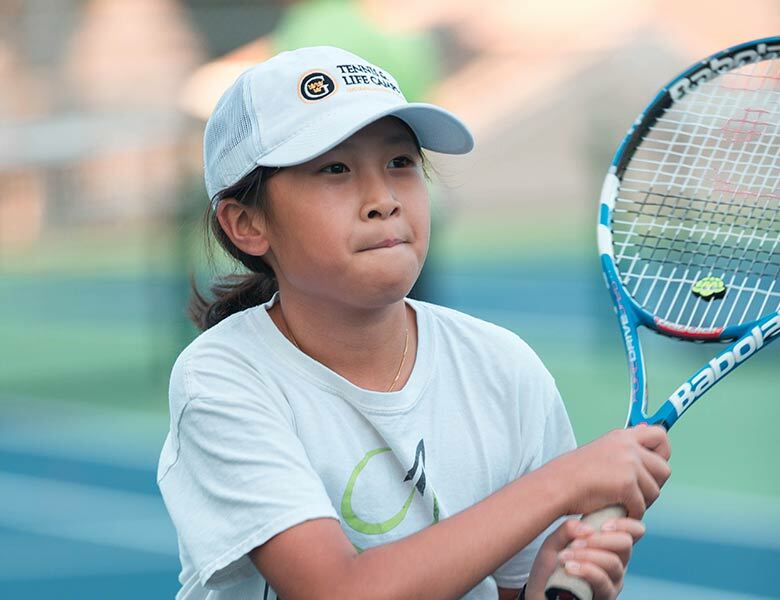 The goal of JTT is to give junior players a chance to compete against other area youth in a fun, dynamic environment. 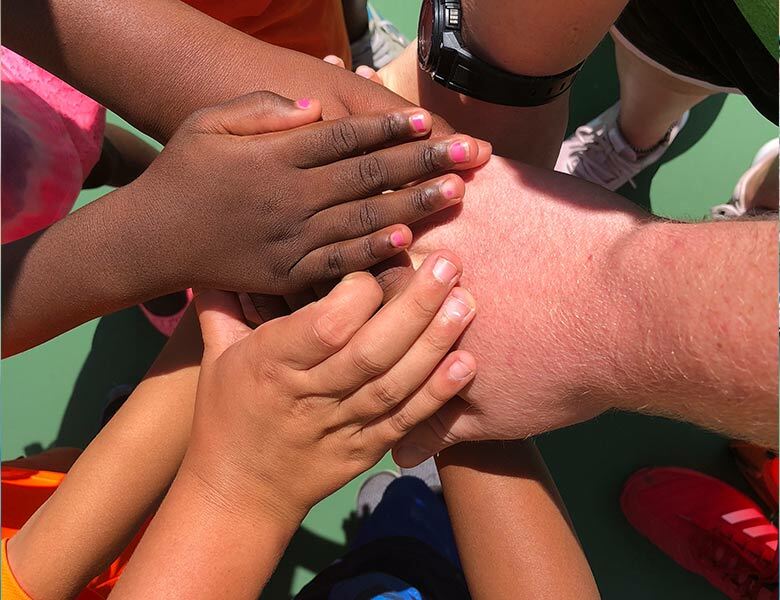 Teams build relationships and grow in their tennis ability together. With multiple age groupings, it is easy to find a fit for you. SPUTniks offers advanced players the opportunity to compete at the highest levels against other juniors from across the twin cities and state. Players seeking to join SPUTniks must attend a evaluation day before being invited to join. SPUTniks competition follows the same guidelines and rules as JTT with 12U, 14U, and 18U teams available. If you are interested in joining SPUTniks, contact brandon@urbantennis for more information. If high levels of competition are your goal, Warrior Leadership Academy is for you. 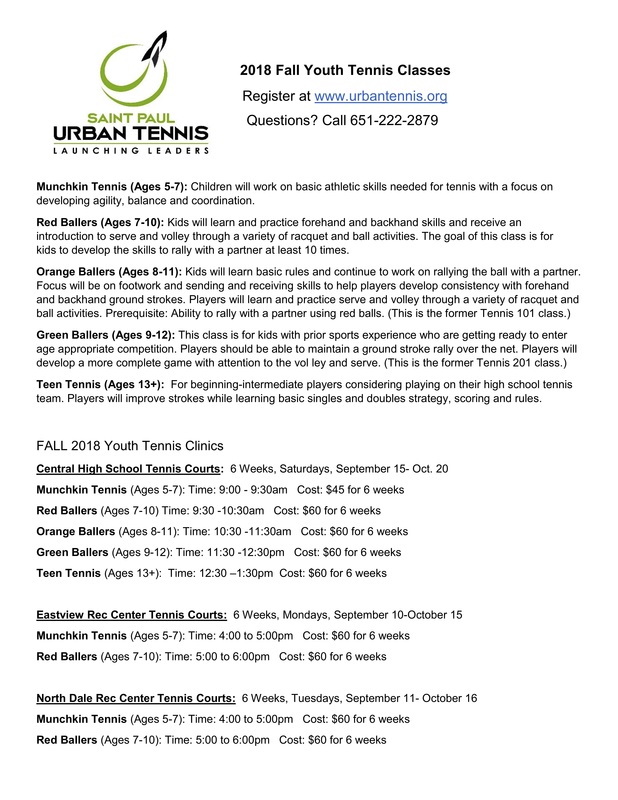 We bring together dedicated and driven high school students from around Saint Paul for intensive coaching, drills, workshops designed to up their tennis game and give them the skills to succeed off the court as well. If you are interested in joining Warrior Leadership Academy, contact brandon@urbantennis for more information.